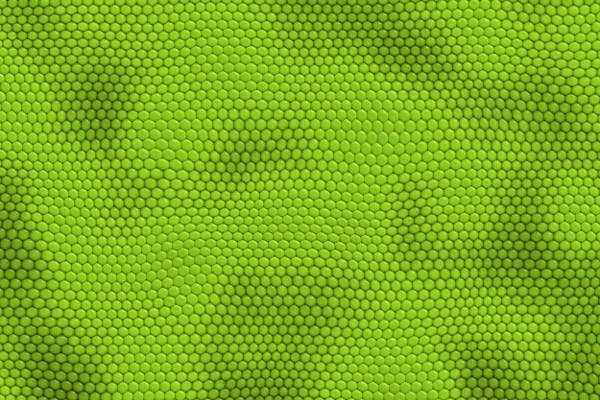 Scale textures can be associated with actual animals that have scales like fishes and reptiles. Moreover, they can also be used to symbolize mythical creatures like dragons, mermaids, and sea monsters. With all of the items that can be reflected just by looking at scale textures, it is safe to say that this particular texture is an attention grabber. 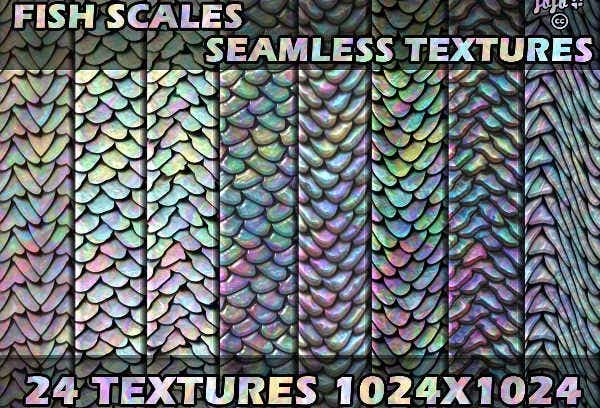 If you want to use scale textures as design materials for any project or art craft that you are creating, you may download some samples of scale textures that we have collected in this post. More so, we can also provide you with other kinds of Free Textures for you to have more options of texture designs to select from. 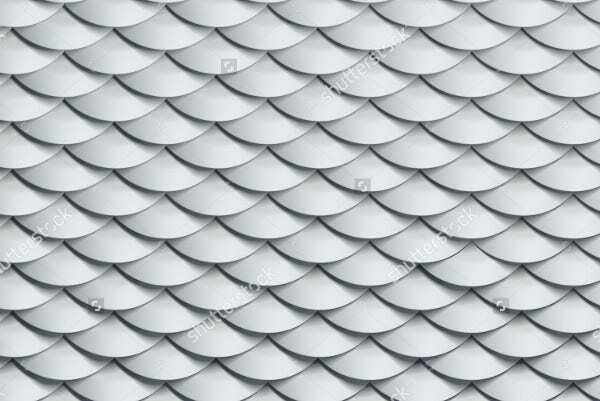 Fish scale seamless textures look like actual fish scales. 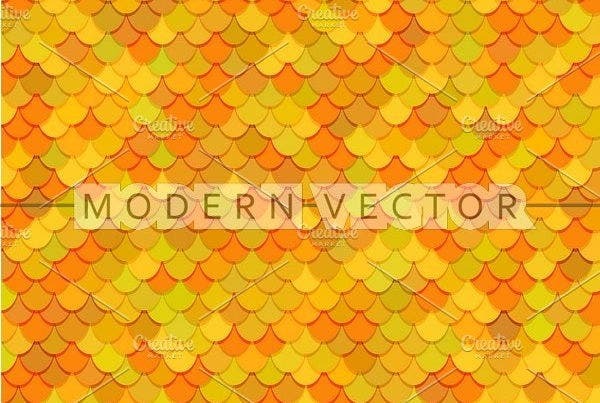 You can use these templates in creating costumes that are related to fishes. 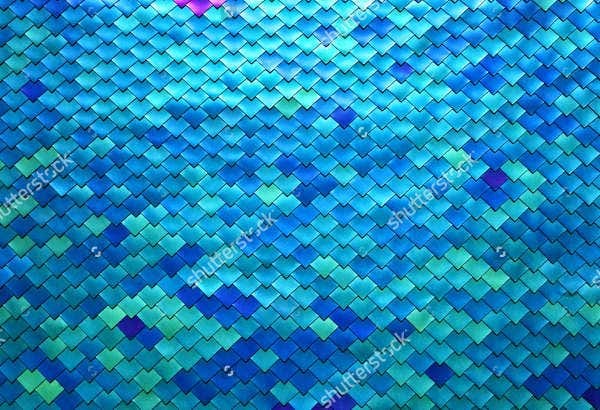 Also, you can use fish scale seamless textures as a design material for posters and flyers of fish shops. 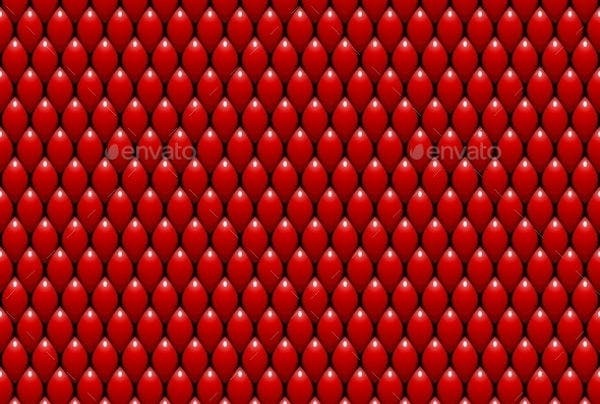 An abstract scale texture is a modern representation of scale textures. This design is appropriate to be used as wallpapers not only of rooms and spaces but also for cellphones and any other electronic devices. Blue scale textures are very refreshing to look at. Resorts and other establishments in tropical destinations can use this as a design item for their menus, brochures, and welcome cards. 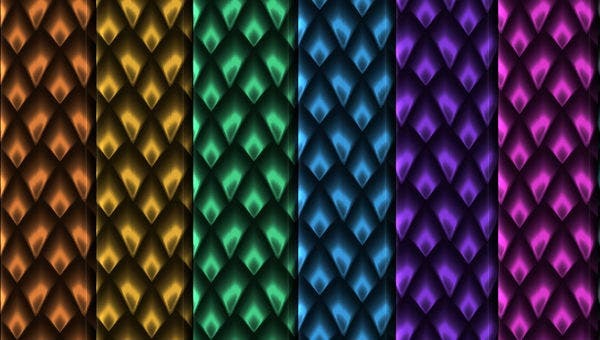 A dragon scale texture is more detailed compared to the other scale textures that are available for download on this post. 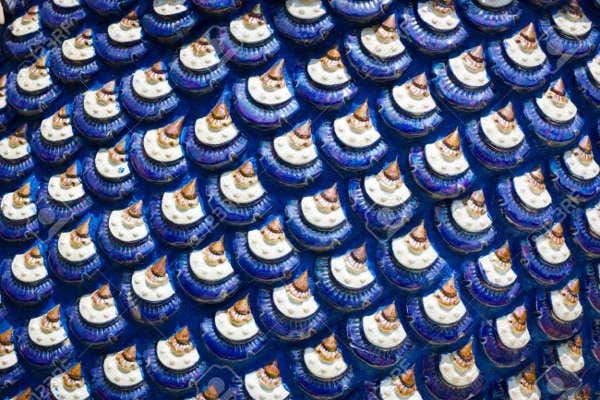 Dragon scale textures are mostly seen in Chinese celebrations and the materials and items involved in the gathering. 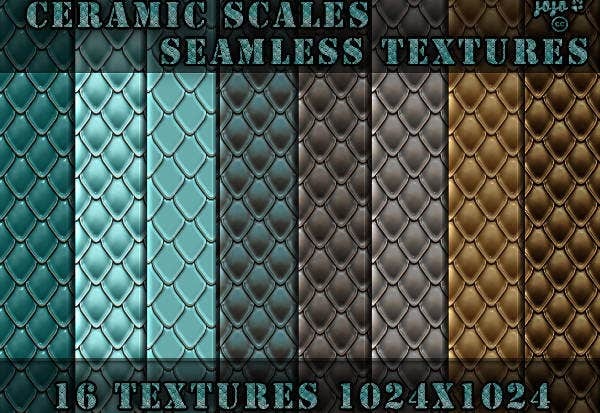 If scale textures is too flashy as a design for your aesthetic, you may try to use our Distressed Textures which you can all download in the link provided. A scale texture can be used as an inspiration in creating artworks that you can display in your room or any other spaces may it be residential or commercial. 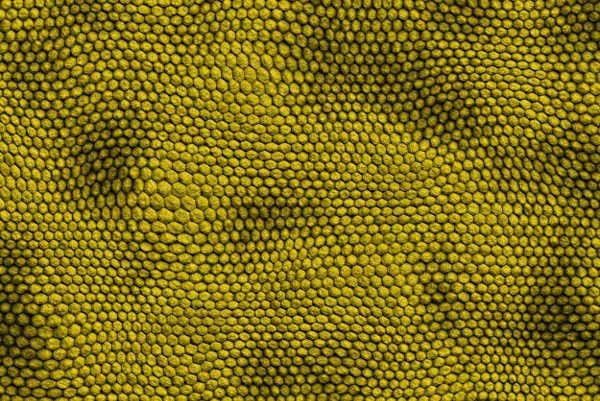 Scale textures can also be digitally printed and placed on merchandises like tumblers, tote bags, caps, and pillow covers. The scale textures that you can download from this post can also be used as sample pieces of interior designers so their clients can have references on how scale textures will look like when applied to different kinds of interiors. Scale textures can be used as background for reports especially those that are related to mythologies, environmental issues and underwater research. Other than our scale textures, our samples of Abstract Textures are also available for download.